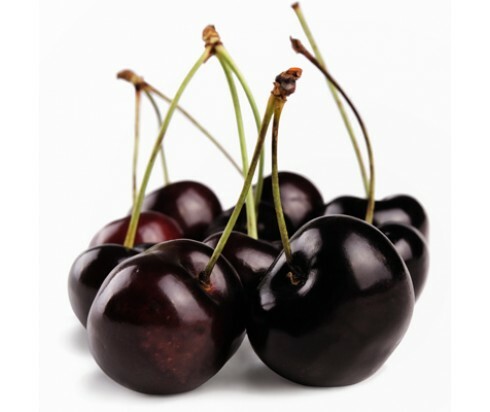 The sweet fragrance of ripe black cherries enjoyed a warm summer’s day has been beautifully captured in our Black Cherry Fragrance Oil. This delightful—and delicious—scent lifts the spirits and leaves you dreaming of happy, sunny days even when the weather is cold. Fill your surroundings with the delectable scent of our Black Cherry Fragrance Oil by using it in an oil diffuser or atomiser, or by adding it to homemade candles and potpourri, or even in your own soaps.